Weather has caught the imagination of the nation in recent months, with the stunning and frightening power of weather events causing severe damage; just in December, California’s wildfires caused $18bn in damages. 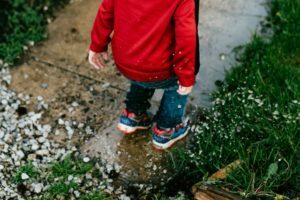 With the awesome power of nature brought so sharply into focus, it is the responsibility of home schooling parents to impart upon their children how, and why, weather does what it does. Weather and the study of it, meteorology, is a wonderfully complex science. As a result, even the greatest climatologists and meteorologists cannot always predict weather, as the New York Times have explained. The benefit of this is that there is bountiful learning material available on paper and on the internet to help facilitate learning about weather. A great starting point is to use real-world examples to explain concepts. Use examples fresh in the mind, like Hurricane Maria, to show your students exactly how weather cells work, and use internet infographics paired up with satellite images to provide a great, intuitive learning experience. Longer term, a great way to teach your kids about weather and cycles is to collect some data yourself. Collecting the data doesn’t have to be expensive, and Weather Station Advisor (https://www.weatherstationadvisor.com/) have suggested that a basic setup isn’t necessarily expensive. This will also give them a valuable insight into how weather forecasts are made. Use your data to show how cycles work, and over the course of a year you can create a weather model with your kids. Weather is intrinsically linked to climate change, according to the World Resources Institute amongst other bodies. Extreme weather events have increased in frequency and severity in frequent years, and outside of the US huge floods have struck India and Bangladesh, and drought has lingered in Eastern Africa and Australia. Weather events are noticeable and stick in the memory and serve as a great learning aid when explaining climate change and it’s terrible effects. Consider teaching your home schoolers by using breaking news and analysis to link together current events with weather systems. Information on how weather systems and cells are disrupted is readily available online, as can the links to the greenhouse effect and climate change. This will help to reinforce the importance of saving the planet’s resources and living in a sustainable way. Weather is an annoyance on some days. For many others, it can be a terrifying force that changes lives. 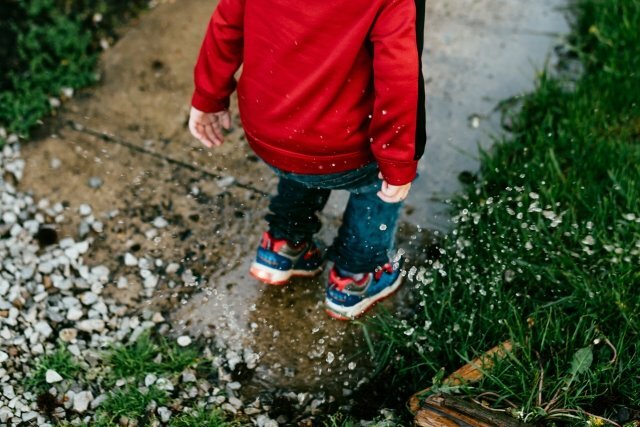 The opportunity for parents is to educate their kids on how it affects them, and how their actions can improve climate change and ultimately mitigate future weather events. ← What Would the World Look Like Without Healthy Supplements?